You probably don't have permissions to write to that folder. 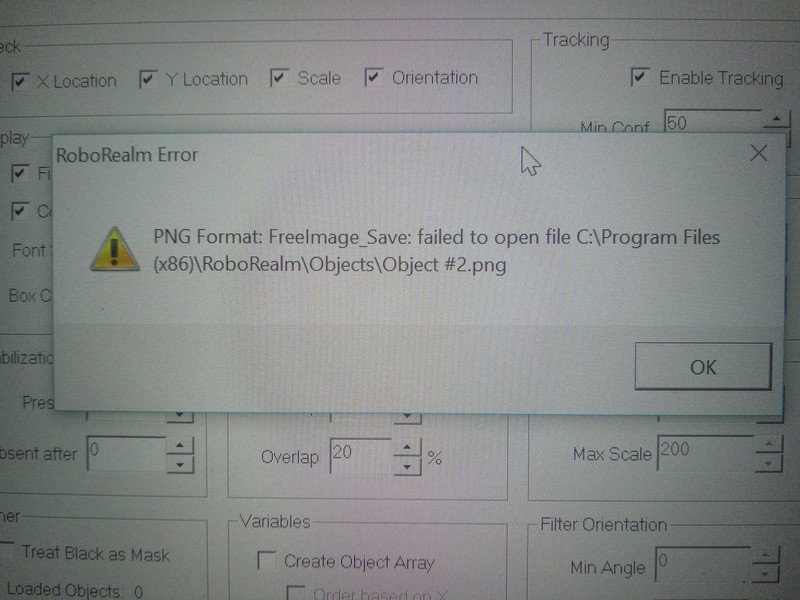 Win10 doesn't allow to write to the Program Files folder unless you are in admin mode. 2. 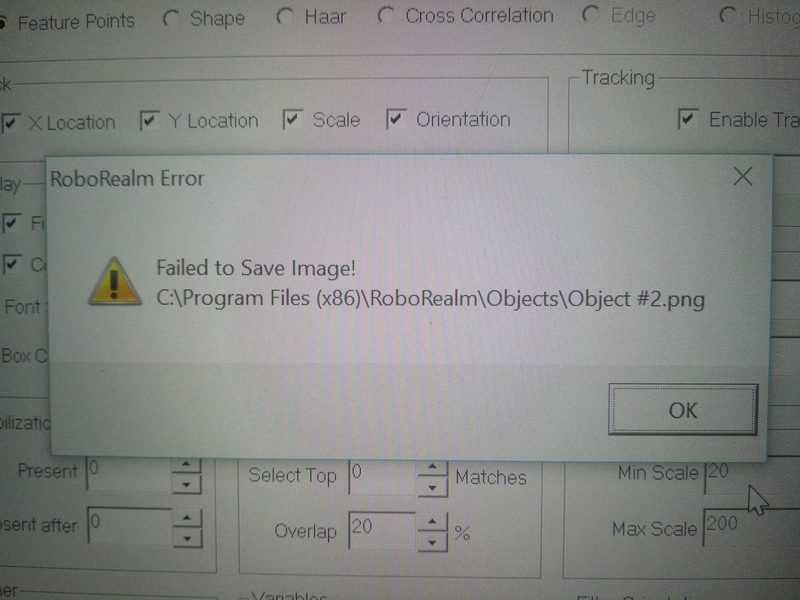 Allow everyone to write to the Objects folder (right click properties on that folder). 3. Chose a folder you can write too like your desktop (recommended).